What's on Netflix > Netflix News > Why Isn’t ‘The BFG’ on Netflix Yet? Why Isn’t ‘The BFG’ on Netflix Yet? Updated (03/22/2017): The BFG has been rescheduled with a new Netflix release date of April 6th, 2017. The BFG was scheduled to release on Netflix in the United States on March 15th and now a day later, it’s still not on Netflix. What’s going on? We got in touch with Netflix and here’s what they said. 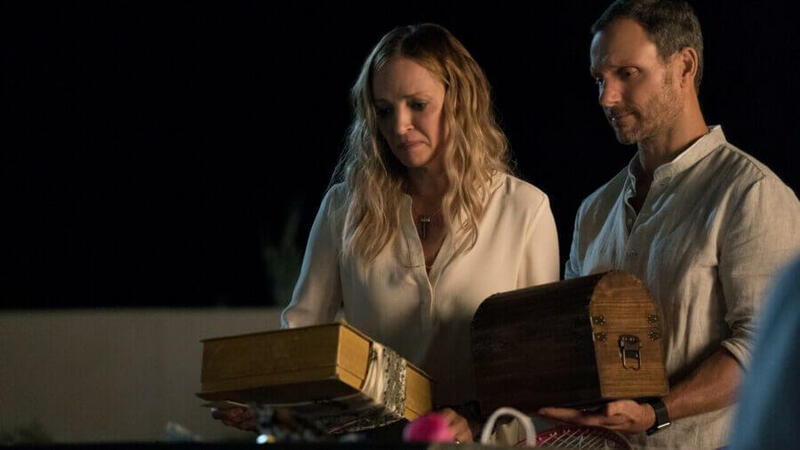 The movie is coming to Netflix as part of an exclusive relationship between Netflix and Disney which brings brand new theatrical releases to the streaming services around six months after it debuts in the cinemas. 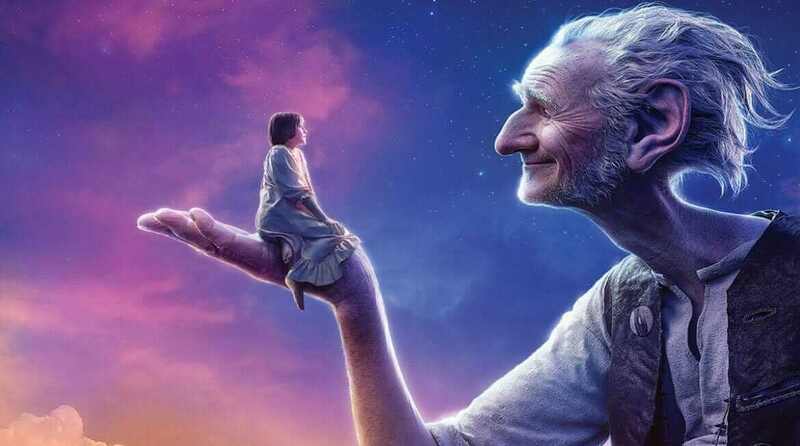 The adaptation of the classic Roald Dahl novel is about a friendly giant, and one little girls first encounter with him. On our official release, it’s showing March 15th. However, I am seeing here that there was a bit of a complication with the licensing and we will release it on a later date. Let’s break that down a little bit. The complication with licensing could extend to all manner of things. With The BFG, because it’s source material is from Roald Dahl (all his work is currently owned by Penguin Books) it could be that they’re causing the holdup as we’re yet to have issues with any of the previous Disney releases. Either way, content licensing is tricky and laborious and could take some time to resolve. When will The BFG now release on Netflix? As for the new release date, Netflix recommends keeping an eye on their social media channels for the latest releases. Alternatively, for more of a complete picture, we recommend you keep an eye on our What’s New section where we post the daily new additions. It’s rare that this happens, especially with titles already announced like The BFG was. Hopefully, we’ll learn of its new release date soon. In the meantime, another Disney release came out during March in the form of Pete’s Dragon. Previous story What Time Will Netflix’s Iron Fist Season 1 be on Netflix?